Winner of Artist Of The Year 2012 and nominated for Best Album Of The Year, Best Rock Artist Of The Year and Best Pop Artist Of The Year at the Artist In Music Awards 2012, The Controversy is an acclaimed Indie Rock band based in Los Angeles, California. What started out as The Controversy’s lead singer’s solo project quickly evolved into a more mature sound with the increasing involvement of the guitar player, co-writer and co-producer of the project, Thomas Hjorth. 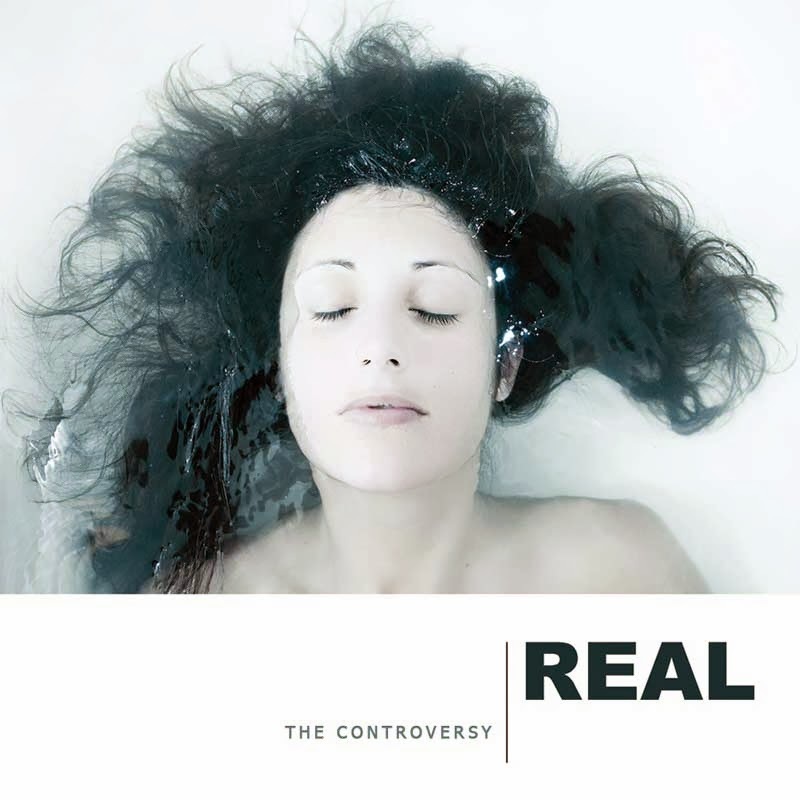 The Controversy’s first album “Real” has received reviews describing it as “stunning”, “off the hook”, “Rich songs with powerful lyrics and musical serenity”, “refreshing change from the overproduced pop” and “unique, powerfully emotional, honest and ethereal”. Listen out for Real and other great tracks by The Controversy on SkunkRadio Live Pop and Rock Playlist Shows.